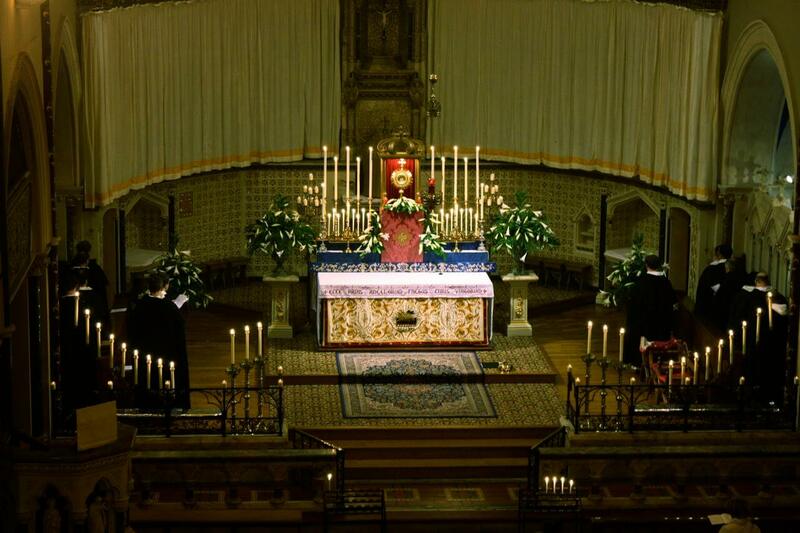 Our Forty Hours' Adoration of the Blessed Sacrament will take place this year from 17th-19th October, and given the current state of the world, we will offer the special intentions of Peace, and prayer in union with persecuted Christians. 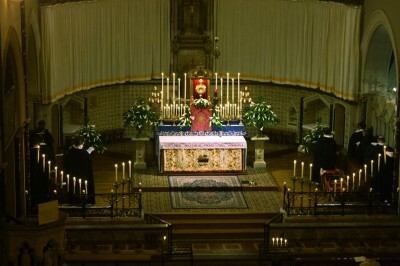 5pm: Solemn Vespers, Procession and Benediction. Do put the dates in your diary now!